Not that I need a reason to head to Bend, OR for a weekend, but it does help to have a reason to also get Mia to come along. I had signed up for the Up The Crooked River Duathlon in Prineville, which is about 35 miles from downtown Bend. All I had to do was ask Mia to go with me, and she was in. 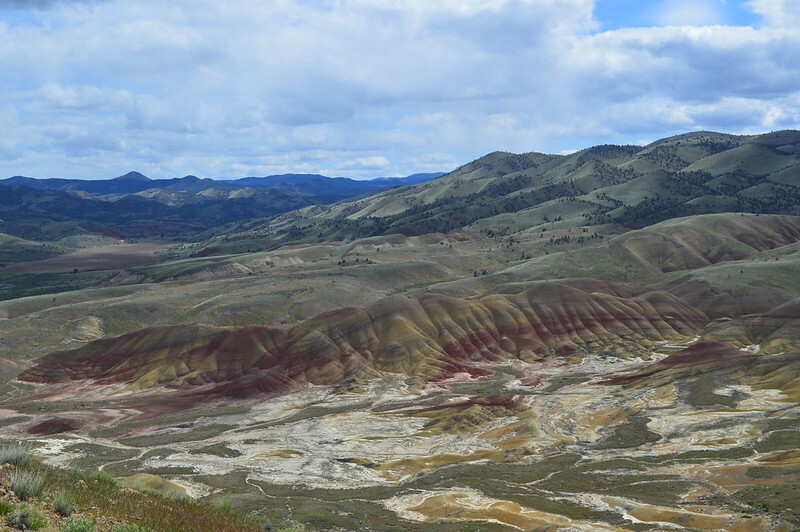 I also put on the agenda a visit to the Painted Hills. We left directly from Beaverton on Friday and made the drive to Bend. Made pretty good time too, we were all checked in by about 8:30pm and off to Hola for a quick dinner. Walked around downtown for a bit after that and then headed back to the hotel to turn in for the night. Saturday morning we made the pilgrimage to Jackson’s Corner for breakfast. As I have stated in last year’s post about our trip to Bend, Jackson’s Corner has the best breakfast I have ever had. I don’t say that lightly, and others may disagree, but for me, when it comes to breakfast out, I would pick these guys hands down. Saturday was wide open since the race wasn’t until Sunday. 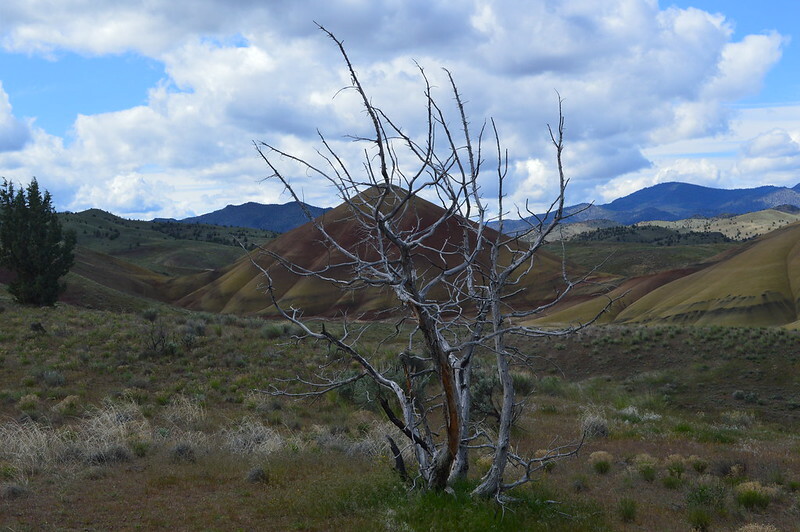 So we made our journey through the Ochoco National Forest, a very scenic and nice drive in it’s own right. 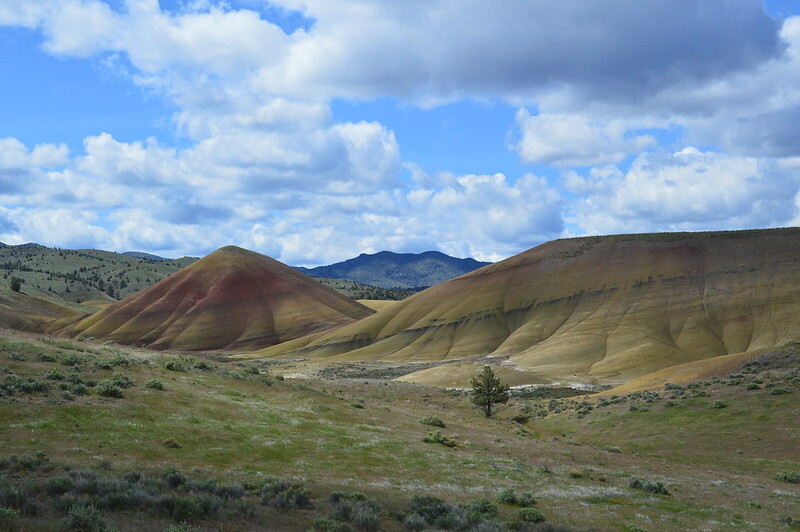 Every time we go some place in Oregon, I am making mental lists of places to get back to for camping, hiking, mountain biking, etc. 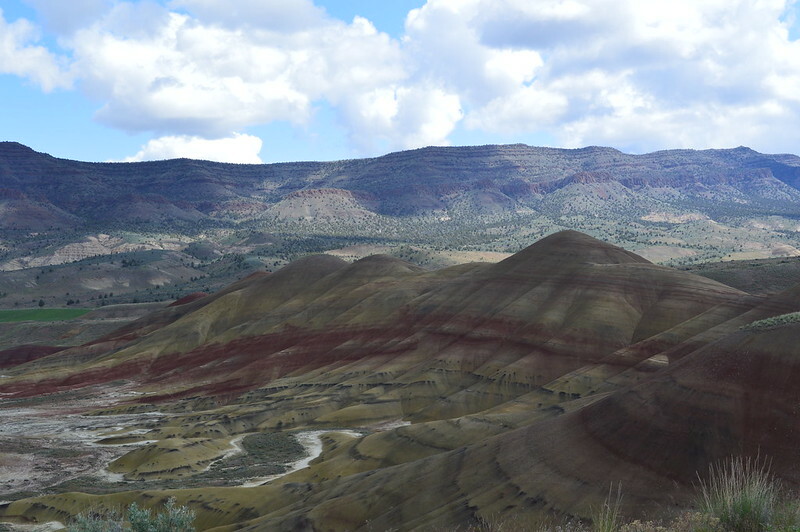 The Ochoco looks promising. 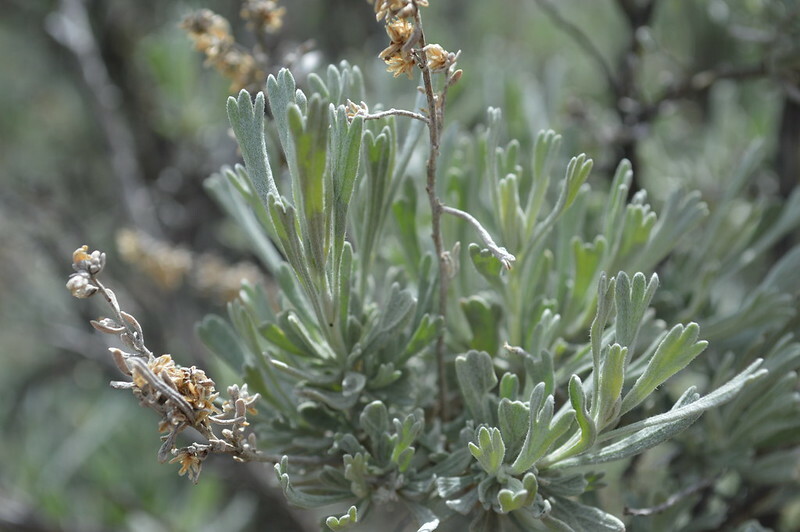 The Sage bushes smelled awesome too. 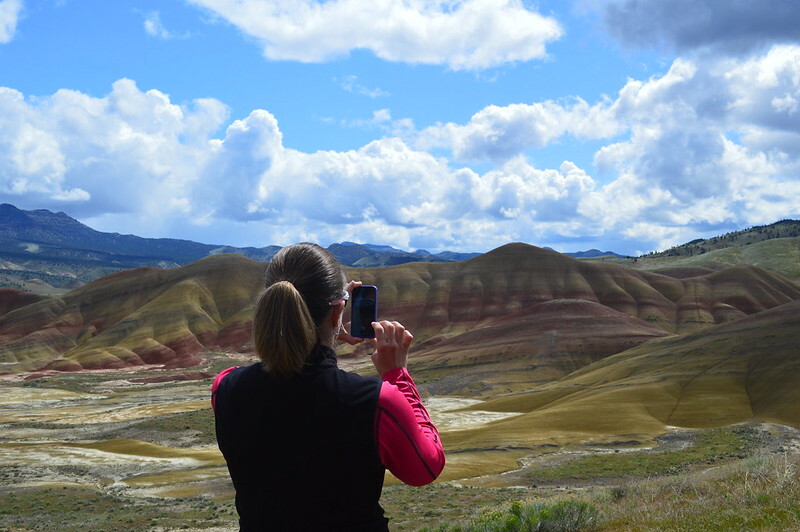 Playing around with my artistic expression…..
Now, I wouldn’t make a trip in one day from Portland area down to the Painted Hills, but I would definitely recommend checking out the whole John Day unit and make a weekend (or more) out of it. This whole experience was completely new for this NH native. We have nothing quite like this back east. Of course, we don’t really have any volcanic activity to make things like this happen either. Sunday’s race was almost an afterthought after the views on Saturday. Quick summary is this….okay run, bike was mediocre, and 2nd run was slow. Not sure how I did, 6th-7th overall, but the field was tiny (but stacked with talent). Facebook friends can find all the photos on my FB page.